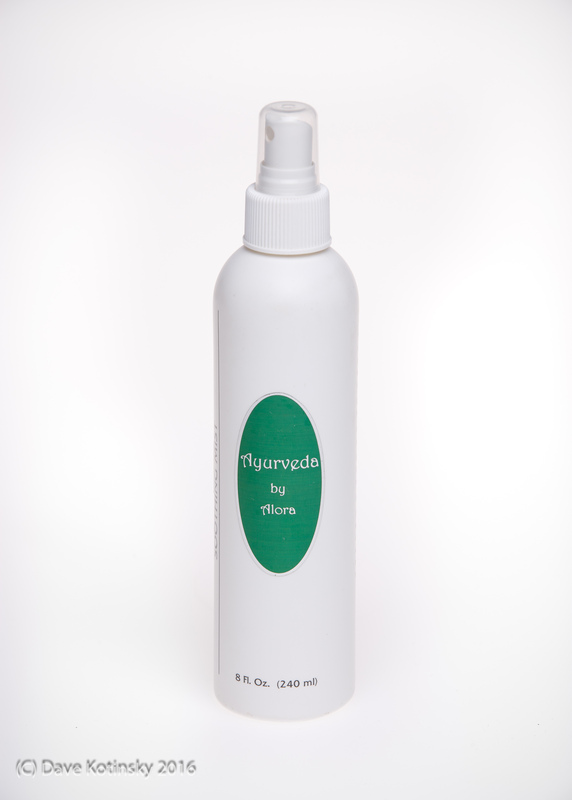 This mist instantly soothes signs and sensations of irritation while reducing signs of redness and blotchiness. Freshens makeup and makes skin feel moist and comfortable in seconds. HOME CARE: Close eyes and press mist pump firmly 1 to 3 times over face and hair. May be misted generously over UV-exposed or sunburned body skin.